Pupil size normal and assessment are needed to see if you are having a certain disease or no. Also, there is a specific pupil diameter to determine whether you are healthy or no. 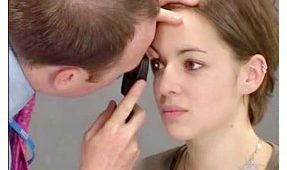 In this case, you have to see doctor and do pupillary responses test to determine the size and reaction of your pupil. Here is all the thing you should know about it. In pupil response test, it is important to know the size of your pupil and what it reveals according to the size. Abnormal pupil size is a sign that you are having a certain disease. A chart may be needed to explain why your pupil is forming a certain type. Several diseases will affect your pupil size. Mid-dilated pupil will be seen to those who suffer from glaucoma. Aneurysm may dilate your pupil if it pushes certain blood vessels on your brain. Cancer on the top of your lung will affect the pupillary nerve fibers. A tumor that located near the pupillary nerve fibers may cause problems to the pupil. Be careful that certain drugs and medication may affect your The Pupillary: Pupil Size Normal and Assessment. Stroke may change the size of your pupil and cluster headaches can make your pupil constricted. 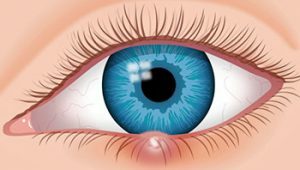 Syphilis has a possibility to make your pupil into an Argyll-Robertson pupil, which is small, misshapen, and unequal pupil. Argyll-Robertson pupil will react abnormally to light and will constrict on near focusing. Camera aperture is the perfect analogy to see how your pupil works. It controls the amount of light received by your eyes. Pupil will expand (dilate) when the amount of light is low and become smaller (constrict) if the exposure to light is quite high. 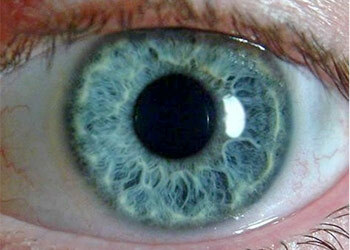 The muscles on your iris will control the amount of light that will be received by the retina. There is a specific number that determine whether your pupil is normal or no. A dilated pupil should be around the size of 5.0 mm while a constricted pupil should be around the size of 2.0 mm. You should know that younger people tend to have bigger pupil compared to adult or elderly. When you do an eye assessment, any differences or abnormalities on the pupil are noted. Long nerve pathway controlled how the pupil reacts. It starts from the brain, continuing down to the spinal cord and then back up over the top of the lung. Bottom part of subclavian artery is the next destination of the pupil nerve, then it goes to the neck and the extension of brain, reaching its final destination near the optic nerve and straight to perrla pupil. If there is any interruption or abnormalities on the pathway, it is a sign of a disease that should be checked in more detailed test. 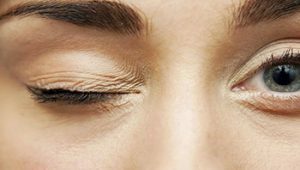 As you can see, there are several types of pupil reaction which reveal a disease you are having. 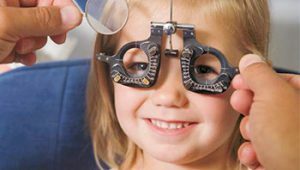 it is important for you to have a pupil with a size between 2.0 mm and 5.0 mm. 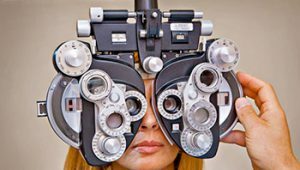 Pupil size normal and assessment should be done to check your overall health and condition.